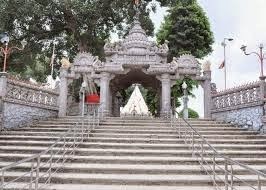 Here is Some Information about Mahabhairav Temple in Tezpur Assam India. 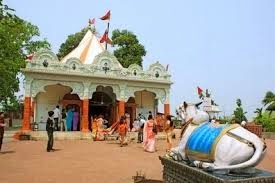 The Mahabhairav Temple is Located On a hillock in the outskirts of the town in Aasam.The temple was built in 8th to 10th century A.D and built by prehistoric monarch Bana.The temple id Dedicated to Lord Shiva.Initially this temple was constructed with the help of stone and only seven stone rocks were used to construct it. But in later stage, a huge renovation work was done and the entire temple excluding the basement, reconstructed through concrete. 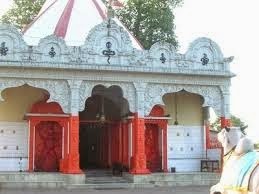 Any of the temples in India, if renovated today, the original material will be lost and concrete will be used as the era is of concrete construction. 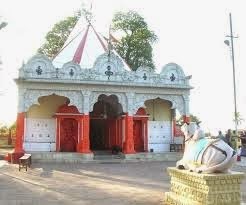 During the reign of Ahom dynasty, various kings donated huge wealth for well being of this temple. By Road : Night bus services are available as well as private taxies for reaching this location. Though road is not in good condition but adventurous people go on this way. By Rail: The Nearest Railway station is Tazpur Station. By Air: The Nearest Airport is Salonibari in Aasam.